We start a new activity in the AIR (Artist in Residence) just before cristmas time. 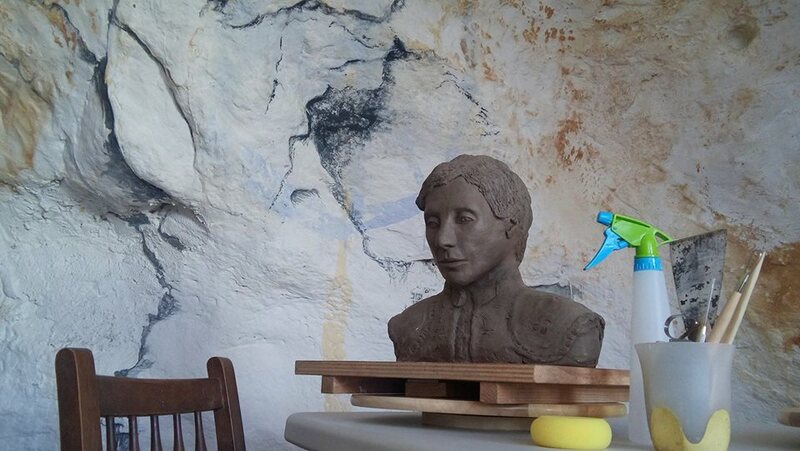 There will be sculpture classes for beginners teached by Jennifer – Virginia Rotter. She is graduated in Sculpture Technics in the School of Art in Murcia. Jennifer also studied sculpture in the prestigious Academy of Art Barcelona with Grzegorz Gwiazda. This new course is focused on figurative sculpture. The students will learn to work with clay and make castings by molds. They will start from a beginner level to slowly go up to an advanced. The teacher speaks english, spanish and german. Further on there will be also intensive weekend workshops for Portrait Sculpture with a life model. Our focus will be to capture the essence of the person and get a maximum similarity. So this could be your working space! 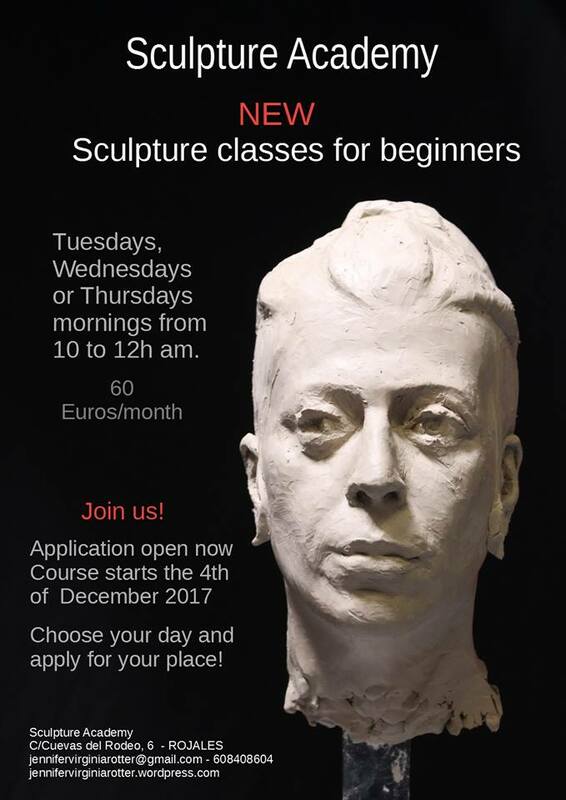 Apply for the Sculpture Academy and reserve your place! Nice ambient and love for what we do are garanteed. We are excited to recieve you!